Back in the days, Hugo Barra was the VP and product spokesperson at Google. He was undeniably one of the more personable and skilled presenters Google's Android team had on hand. He took the stage at several Google I/O keynotes, and we were sad to see him go. Recently, Hugo Barra made an abrupt announcement that he was leaving Xiaomi earlier this week to return to Silicon Valley, and now we know where he's going next: Facebook. Mark Zuckerberg announced that Barra will be joining the social network to lead its virtual reality efforts, including the Oculus team. Thanks, Mark! I can't wait to get started in building that future and join the team soon. It's been a dream of mine to work in virtual reality even back when AR/VR were just figments of science fiction; now we're taking selfies in virtual worlds :) I learned from Xiaomi CEO Lei Jun that there's no greater calling in our industry than taking breakthrough tech and making it available to the greatest number of people. 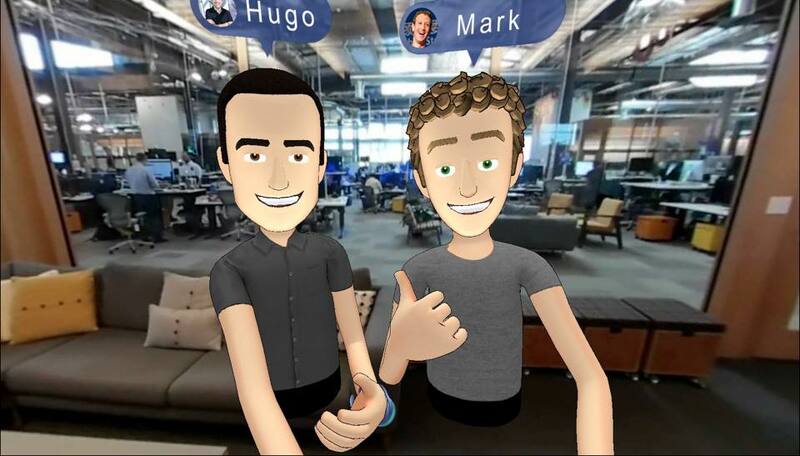 Really looking forward to doing just that at Facebook — taking VR mainstream — working with you, Brendan, Mike Schroepfer, and the Oculus team! Facebook is looking to virtual reality as the next big platform, and Barra's expertise at building products during his time at Google and Xiaomi makes him an ideal candidate to lead the company's efforts.